"There’s lots of research going into tiny drones, but one of the many hard parts is keeping them in the air for any real amount of time. Why not hitch a ride on something that already flies all day? 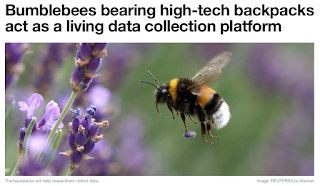 That’s the idea behind this project that equips bumblebees with sensor-filled backpacks that charge wirelessly and collect data on the fields they visit. A hive full of these cyber-bees could help monitor the health of a field by checking temperature and humidity, as well as watching for signs of rot or distress in the crops. 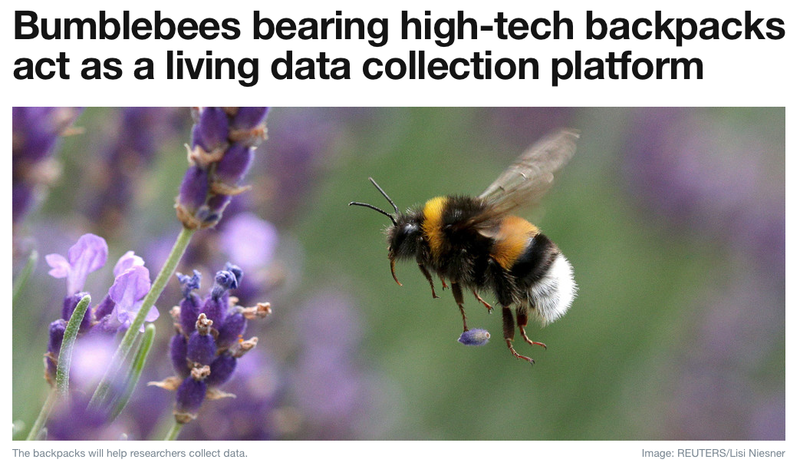 A lot of this is done manually now, and of course drones are being set to work doing it, but if the bees are already there, why not get them to help out?" What's next after Deep Learning?